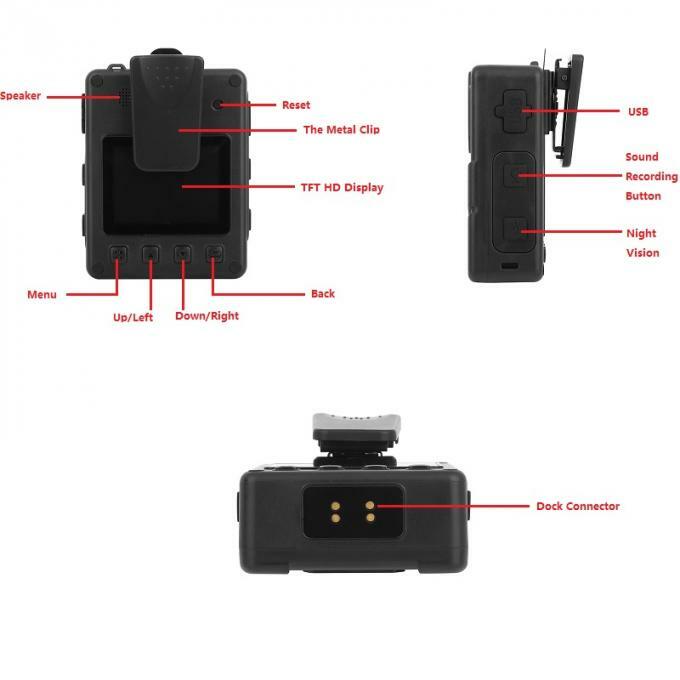 Having a robust design, powerful audio-visual data recording capabilities and a host of other features, SOP-08 body camera 1296P is easily the best overall body worn camera available. Equipped with a 5MP CMOS sensor, SOP-08 allows high video capture in a variety of resolutions, ranging from 848 x 480p (30/60fps) to 2304 x 1296p (30fps). The camera lens has a 140-degree viewing angle and up to 16x digital zoom. Videos are encoded using the H.264 compression standard. The camera utilizes its integrated microphone to record audio in WAV format, and can even capture photos while recording video. 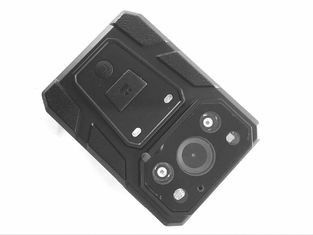 This camera can embed useful information like User ID, Time & Date stamp and GPS coordinates (as watermark) into recorded videos. Thanks to a motion-detection feature, the wearable camera can automatically start video capture on detecting activity. You can aslo set a password to prevent recorded data from being stolen/deleted. 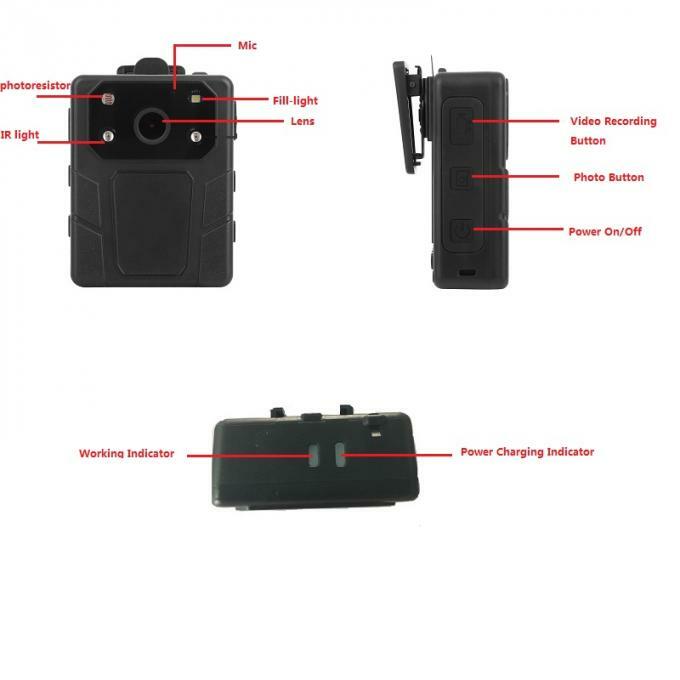 The device has four infrared LEDs for capturing videos in dark environments. MIUFLY 1296P comes with a 3,200mAh rechargeable battery, allowing up to 11 hours of footage to be captured in one go.